Home > Printable Coupons > Personal Care Products As Low As 83¢ ea. Personal Care Products As Low As 83¢ ea. 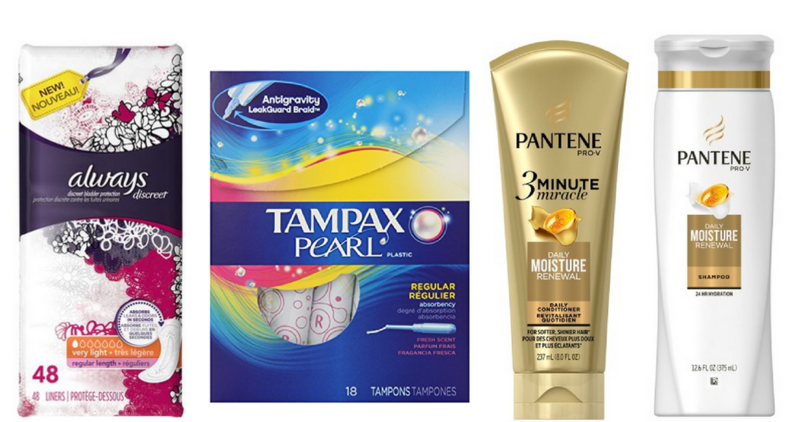 Here’s a super fun deal on Pantene, Always & Tampax! Stock up on Pantene hair care products and Always or Tampax personal care products at CVS this week when you stack coupons and an ECB offer. You can get (5) products for only $4.19 or 83¢ each after all the coupons!